DaFox Moving - DaFox Moving is a leading moving service company dedicated to delivering a higher level of moving and packing solutions. We offer reliable, on time and professional service at competitive pricing. DaFox Moving is a leading moving service company dedicated to delivering a higher level of moving and packing solutions. We offer reliable, on time and professional service at competitive pricing. 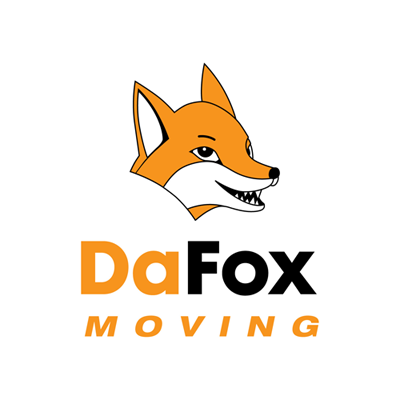 DaFox Moving is a leading moving service company dedicated to delivering a higher level of moving and packing solutions. We offer reliable, on time and professional service at competitive pricing. Our movers are always ready to get to work for you. We are fully equipped and have a fleet of well-maintained vehicles for commercial, office moves and packing. Professional services from start till end. A team of well-experienced and skilled technicians. Whether you are dealing in large or smaller shipment, we will provide you with the best storage and delivery of your products. DaFox Moving provides reliable office partition installation services at competitive pricing. We are experts at installing partitions according to our clients’ needs, budget and choice. Our professionals know how to pack items in a proper way so that they are safe. We will come directly to your place to pack all the items and you don’t have to worry about doing anything of your own. DaFox Moving has been moving offices in California for years. We have all the expertise in place to make your office or corporate relocation easy, quick and cost-effective.